CEA participated in 121th canton fair-ZHEJIANG CEA ELECTRIC CO.,LTD. 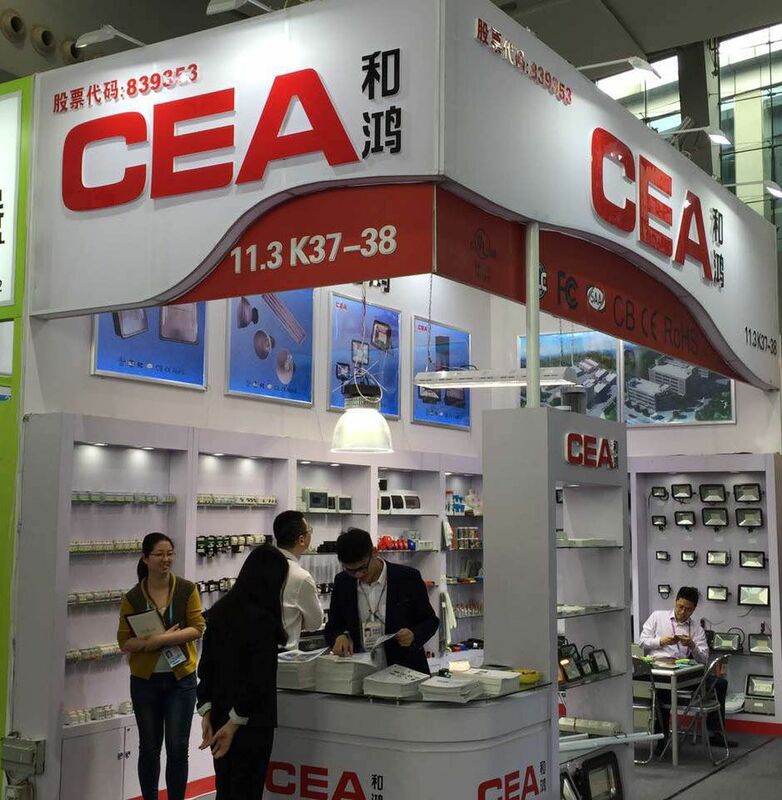 CEA participated in 121th canton fair , with 6 million USD orders negotiated in the fair and clients' factory visiting after the fair, CEA made a successful exhibition.LED lighting and smart electrical product attracted clients' attention and gained good reputation. Exporting market recovered in high speed, absolutely great chance for CEA to expand in 2017.